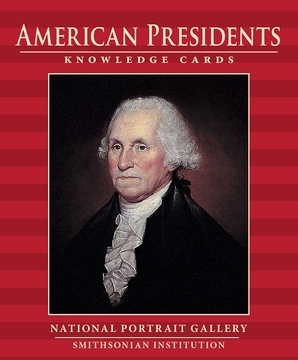 From the collections of the National Portrait Gallery, paintings, prints, and photographs of forty-five American presidents are brought together in this deck of 48 Knowledge Cards in an educational and entertaining review. 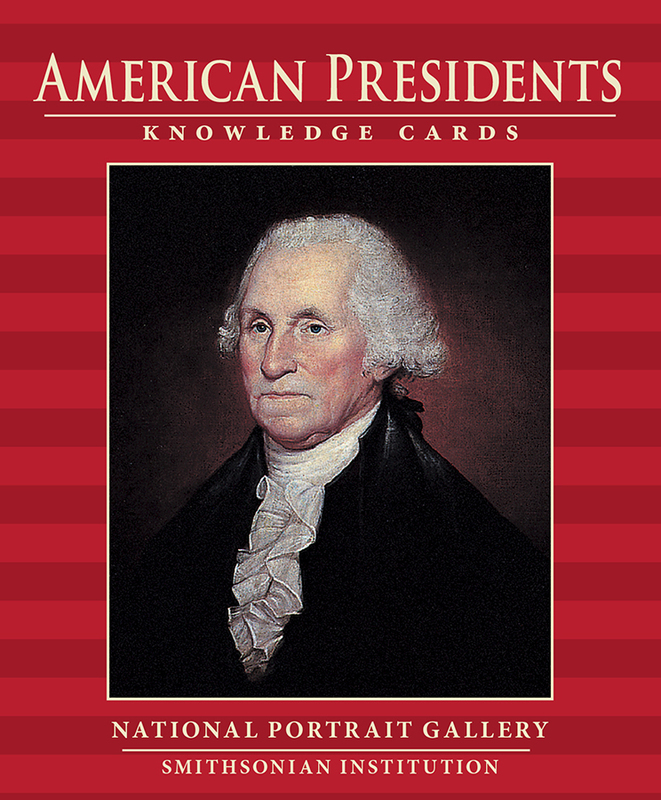 Each president’s card gives information about him: term of office, political party, and vice president(s). Additional cards explore such landmark events as the Republican and Democratic conventions of 1860 and the first reading of the Emancipation Proclamation. 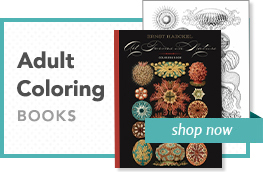 Concise but insightful, these cards are both aesthetically pleasing and intellectually rewarding.